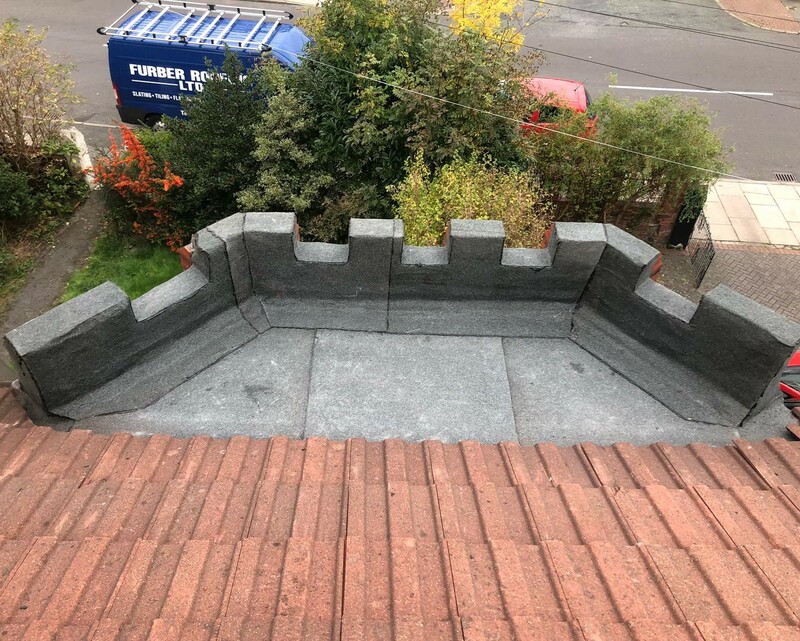 Furber Roofing Ltd had a Call For A Roofer Enquiry In Caldy from a couple who wanted roof repairs made after they noticed some of their concrete tiles were missing. 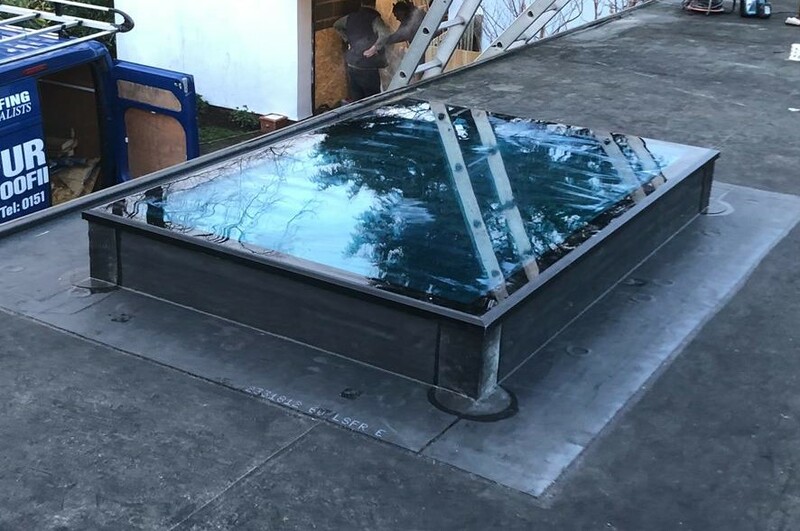 With this being an urgent request to get a professional to have a look at the problem, they rang Furber Roofing after hearing about their speedy response to roof repairs. With this in mind, the team at Furber Roofing got to grips with the situation immediately. In Caldy and throughout the Wirral, a roofing enquiry for Furber Roofing will see the customer receive only the very best service. With more than 50 years’ experience to call upon, this family roofing business is adept at giving the customer exactly what he or she wants; through dedication, expertise and professionalism. the leading roofing contractor in the Wirral, they have no intention of losing that mantel. For a roofer enquiry in Caldy, Furber Roofing offer a comprehensive service, specialising in all areas attributed to roofing. 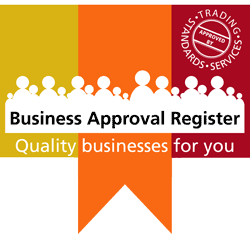 The first roofing contractor to be accepted onto the Wirral Trading Standards Fair Trading Scheme they are fully affiliated and accredited to carry out all work. Carrying out mortar work, chimney stack work, lead replacement and guttering & rainwater pipes, Furber Roofing Ltd are your “one stop shop” for all roofing aspects.